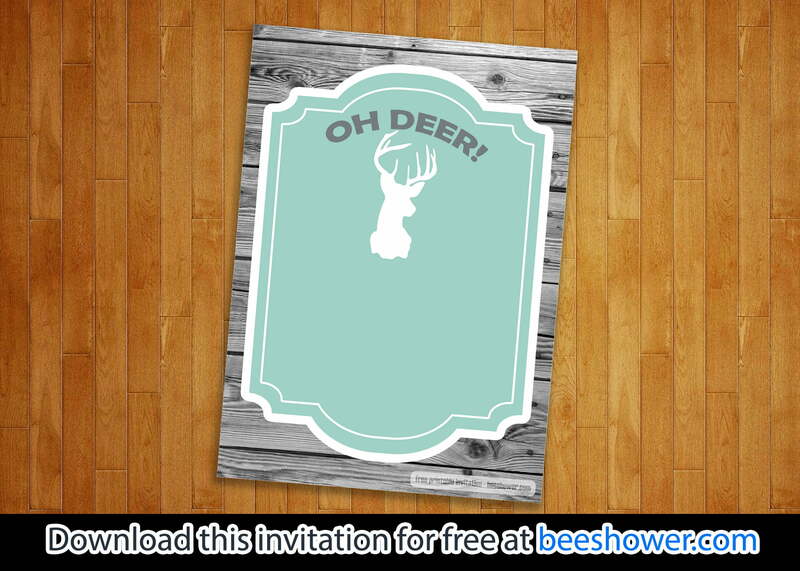 Using deer baby shower invitations for your template? Well, why not! Here are several things you should know before using the template which is free for personal use, but not for commercial use. The reason why using the template? The best reason that can justify you using the template would be its aesthetics. The design, which incorporates the blue sky color, a white deer silhouette, and a wooden picture for the background, looks so wonderful. Of course, you will need to do some editing on the invitation to fill some details related to the party. Before downloading the deer baby shower invitations, you can edit the template on the website. But if you need more level of customization, you can use the Photoshop or CorelDraw. 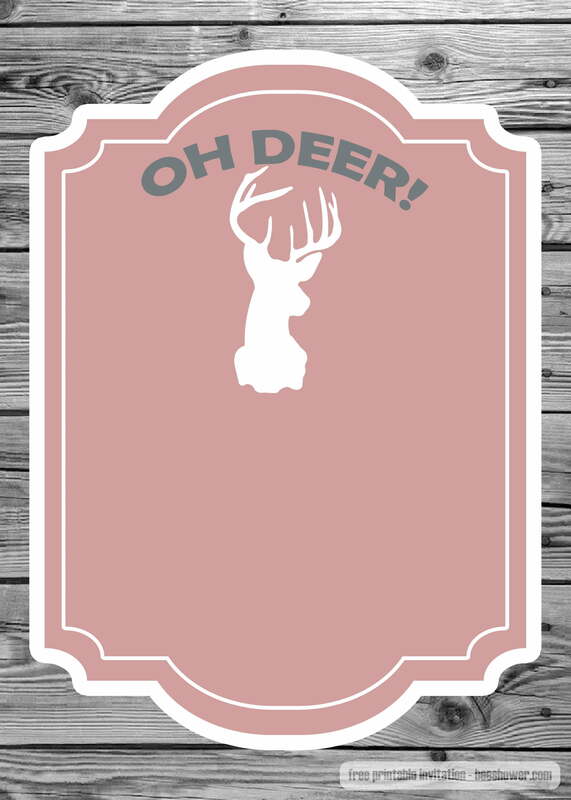 For the wording, you can use several sentences that sound magical or fantasy-ish since a deer is a majestic creature. Printing the template is not a hard thing to do as long as you have a computer and a color printer. Just download the template and print it. For printing, it is best to use cardstock papers since they can display the detailed 1080p template efficiently. Also, the size of the paper should be 4 x 6 inches. You can invite anyone by using the template, although it is best to invite housewives only. But if we are talking about who can use the invitation, well, it is usable for any baby with any gender! 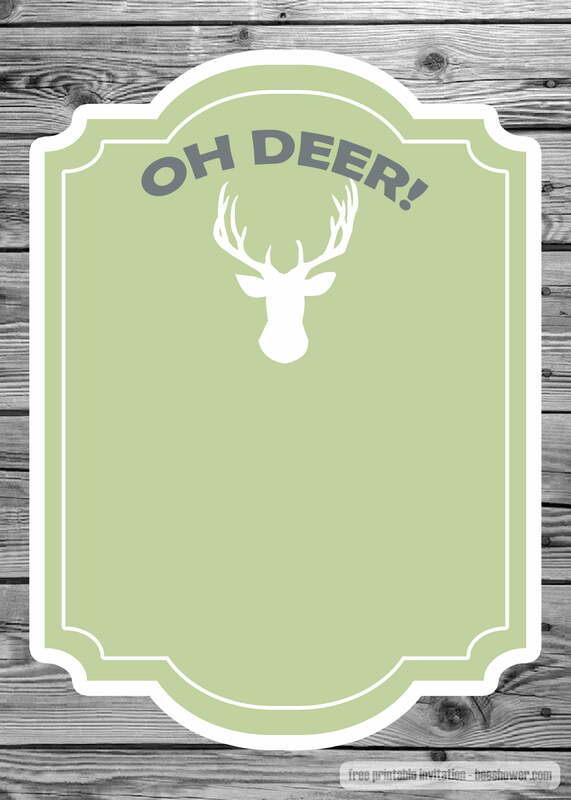 Isn’t using the deer baby shower invitations as templates a good idea?